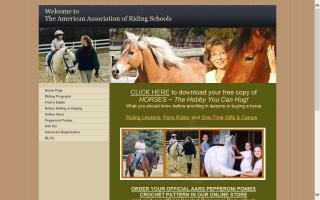 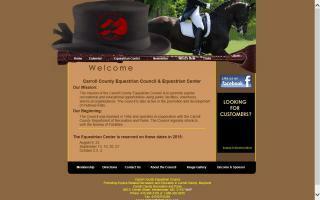 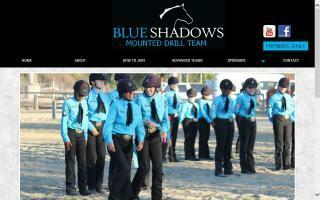 United States Horse Organizations & Associations Directory - O Horse! 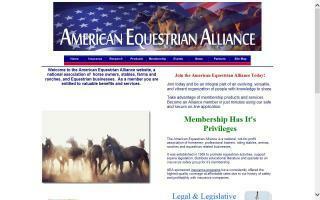 The American Society of Equine Appraisers is an organization of appraisal professionals and other parties interested in the appraisal profession. 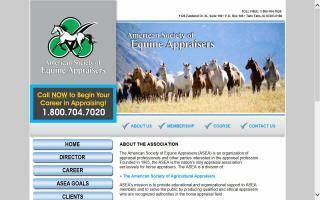 Founded in 1985, the ASEA is an appraisal association exclusively for horse appraisers.